Supplementation has long been debated around FiT and beyond. In a perfect world, we would all eat a primarily plant based, nutrient dense diet comprised of real, minimally processed food. Regardless of how great a supplement is, following a nutrition strategy based on a wide variety of whole foods should remain your goal. Having said that, I could write a whole post on all the reasons that exist that make doing so extremely challenging – time, appetite, accessibility, taste preferences, etc. 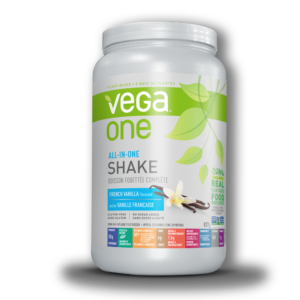 Meal replacement via protein supplementation can be useful when a healthy, balanced snack/meal is not an option. 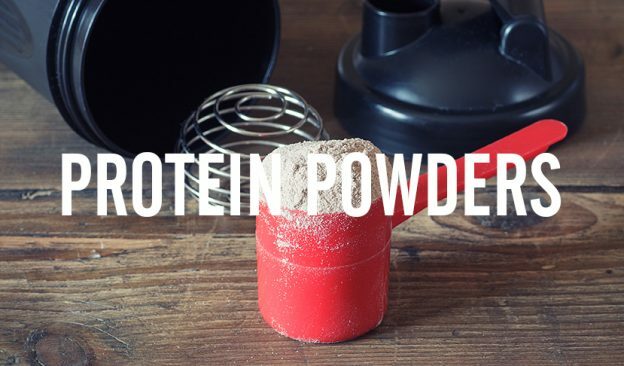 As with most things, not all protein powders are created equal. 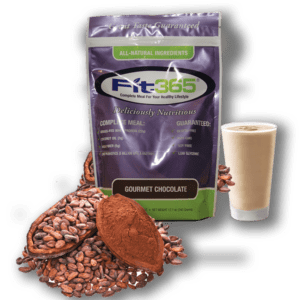 FiT’s team extensively researches the source and quality of all supplements we offer attempting to align these options with the eating strategies our clients have found work best for them. 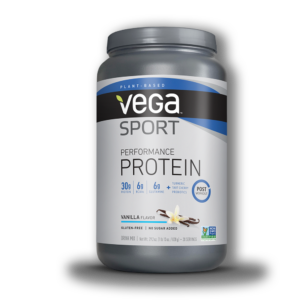 In addition to providing 20-26 grams of protein from non-gmo, hormone free, grassfed, and/or soy free sources, these protein supplements provide other macronutrients (carbs and fat), micronutrients and some also incorporate digestive enzymes, CLA, Omega-3 ALA. The supplements we offer are listed below in order to accommodate the nutritional profile you adhere to the majority of the time. • Whey, Soy and Sugar Free. 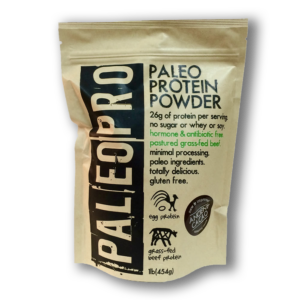 • Protein is derived from grassfed, hormone free lean beef and egg protein. 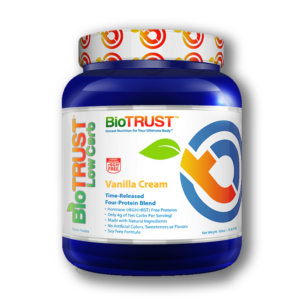 • Glutamine rich and high in Branch Chain Amino Acids (BCAAs) and CLA. • Non-GMO. Soy & Gluten Free. Post workout the most immediate concern is to replenish the gylcogen stores in your muscles through consumption of carbohydrates- ideally a couple of handfuls of berries or a piece of fruit. Protein should be consumed roughly 60-90 minutes following a strenuous bout of exercise to aid in building and repairing muscle tissue. This can and, whenever possible, should, be in the form of a balanced meal. 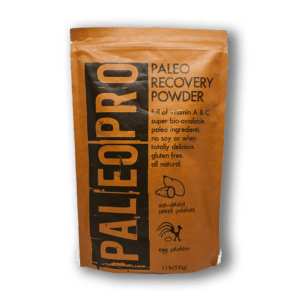 Once again, recognizing that is not always feasible, we round out our protein supplements with two recovery options – Paleo Recovery Powder and Vega Sport. This entry was posted in Eating Strategy, Nutrition, Supplements.